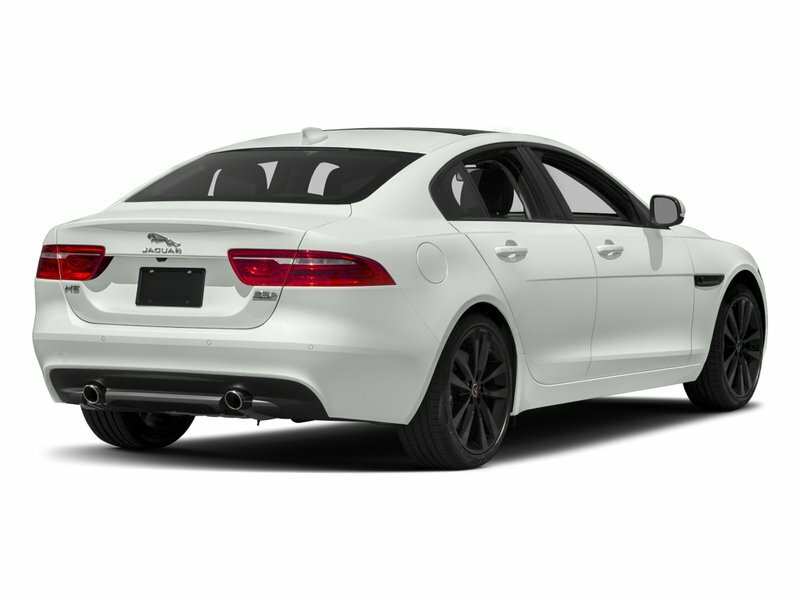 This Jaguar XE has a powerful Intercooled Turbo Premium Unleaded I-4 2.0 L/122 engine powering this Automatic transmission. SIENA TAN, PERFORATED WINDSOR LEATHER SEAT TRIM, HEATED FRONT WINDSCREEN -inc: heated washer jets, FUJI WHITE. 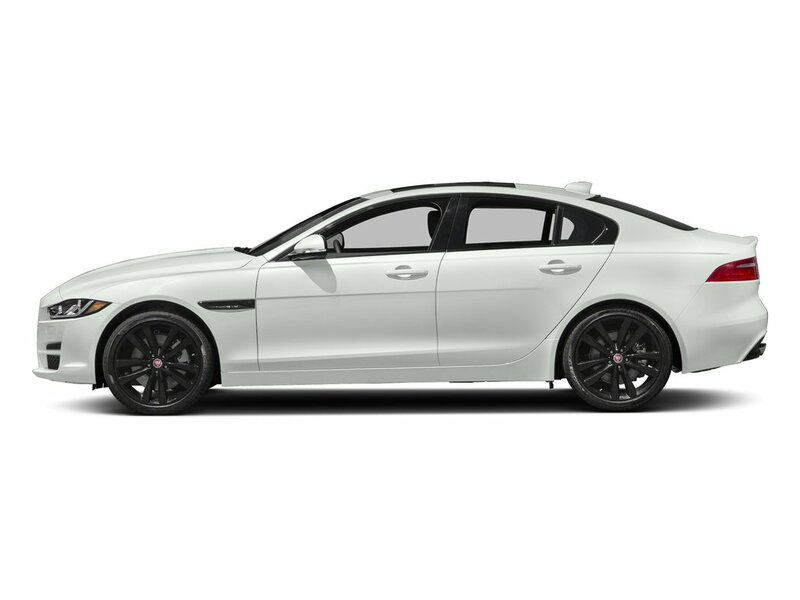 *Packages That Make Driving the Jaguar XE Portfolio An Experience*EBONY HEADLINING, DRIVER ASSISTANCE PACK -inc: Adaptive Cruise Control (ACC) w/Forward Alert, queue assist, intelligent emergency braking and follow mode off, Blind Spot Assist, Traffic Sign Recognition w/Adaptive Speed Limiter, Surround Camera System, Gloss Black Grille w/Chrome Surround, Park Assist, 360 Degree Parking Aid, Wheels: 19 x 7.5 Fr & 19 x 8.5 Rr (Style 1015) -inc: 15 Spoke, Wheels w/Silver Accents, Ventilated Front Seats, Valet Function, Trunk/Hatch Auto-Latch, Trip Computer, Transmission: 8-Speed Automatic, Transmission w/Driver Selectable Mode and Jaguar Sequential Shift Sequential Shift Control w/Steering Wheel Controls, Tires: 225/40R19 Front & 255/35R19 Rear AS, Tire Specific Low Tire Pressure Warning, Systems Monitor, Sport Heated Leather/Metal-Look Steering Wheel w/Auto Tilt-Away, SiriusXM Satellite Radio. 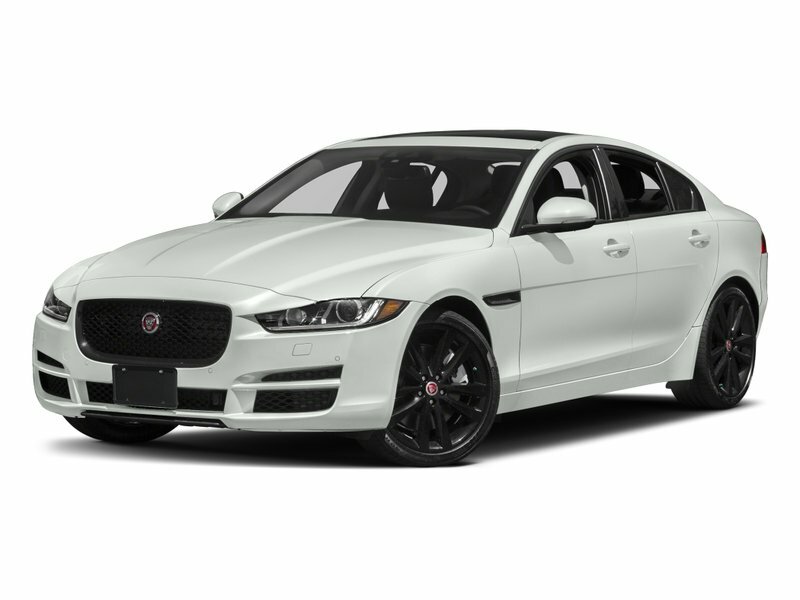 * Stop By Today *Treat yourself- stop by Jaguar Land Rover Lakeridge located at 280 Achilles Rd, Ajax, ON L1S 7S3 to make this car yours today!Prices include all fees except licensing and HST.